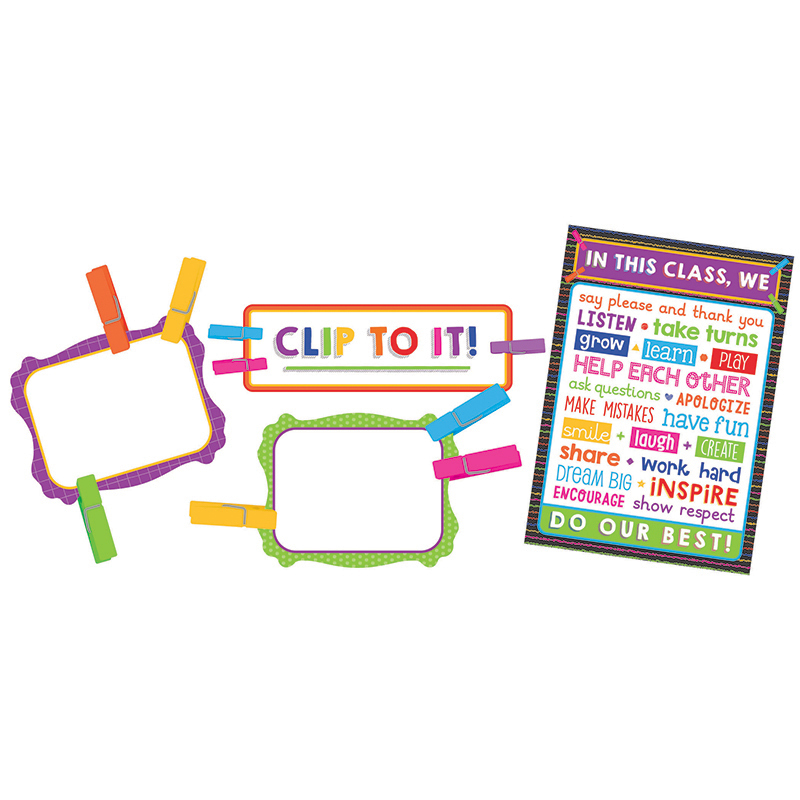 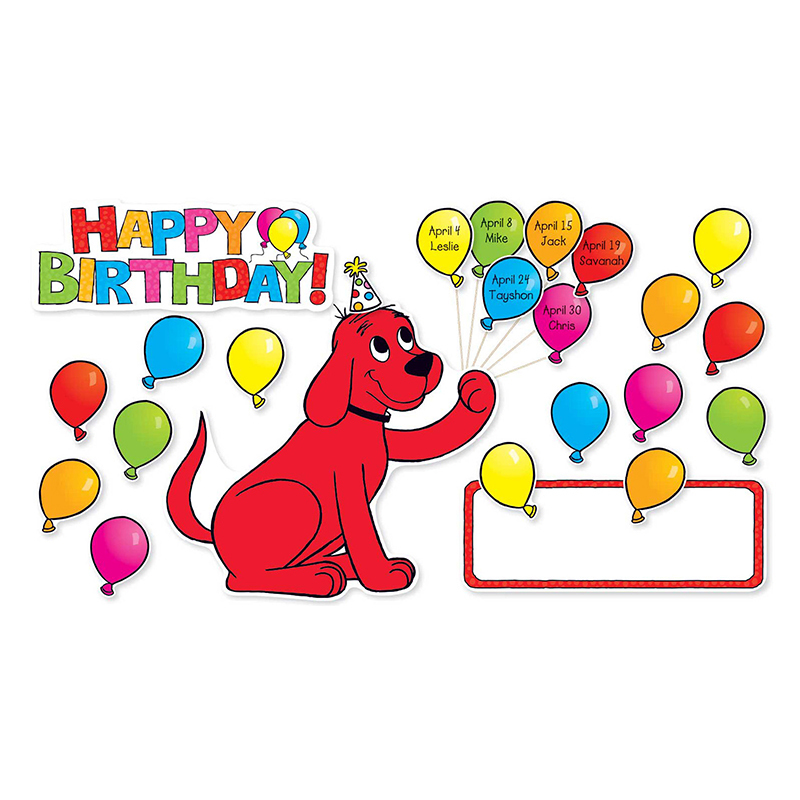 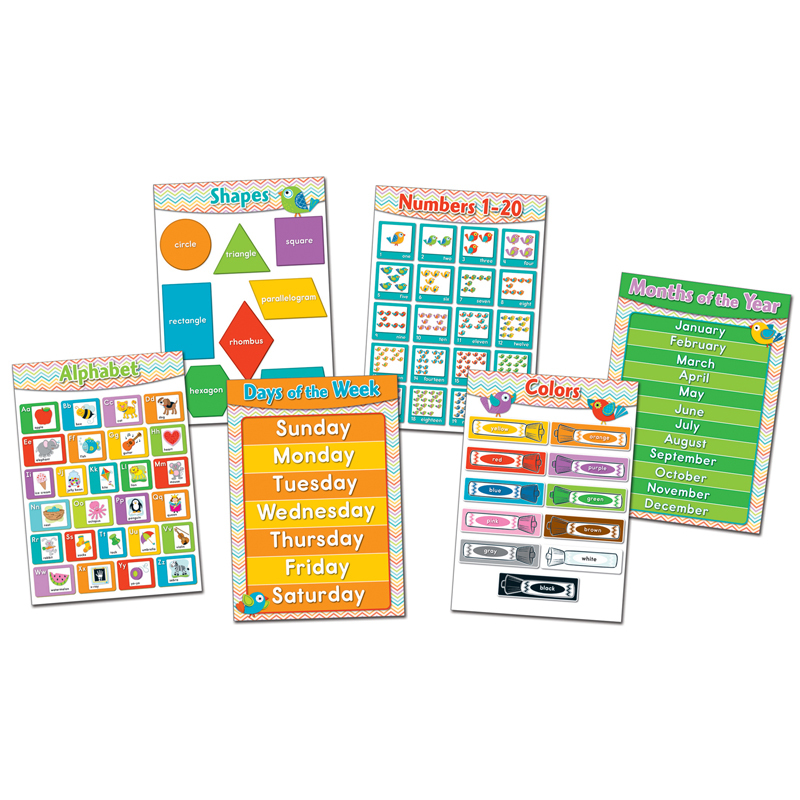 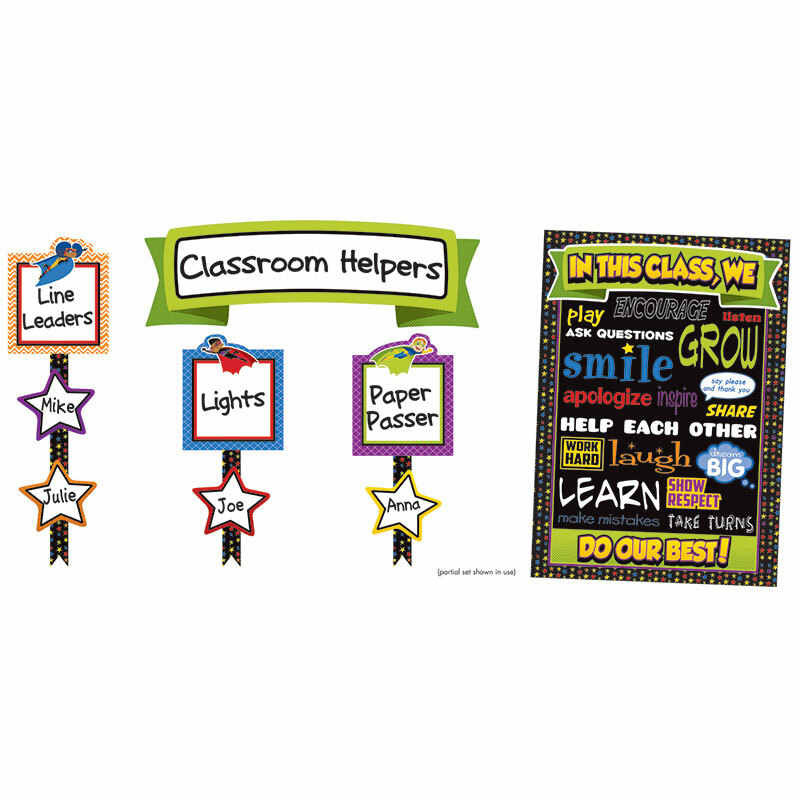 The Clip Chart Class Mgmt Bbs Gr Pk-5 can be found in our Classroom Theme product category within the Bulletin Board Sets. 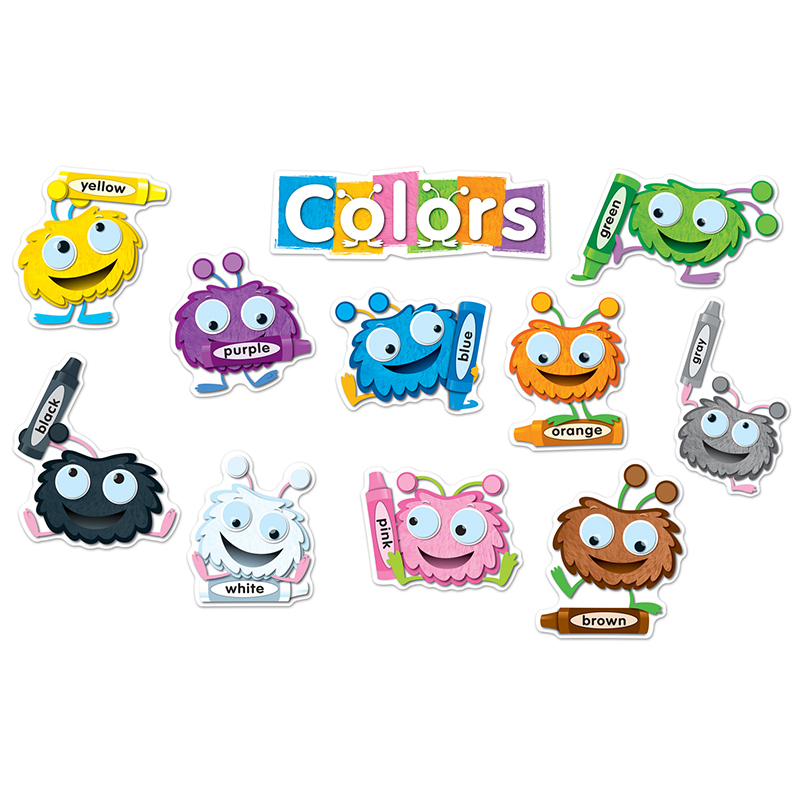 Help students learn their colors with these fuzzy color critters. 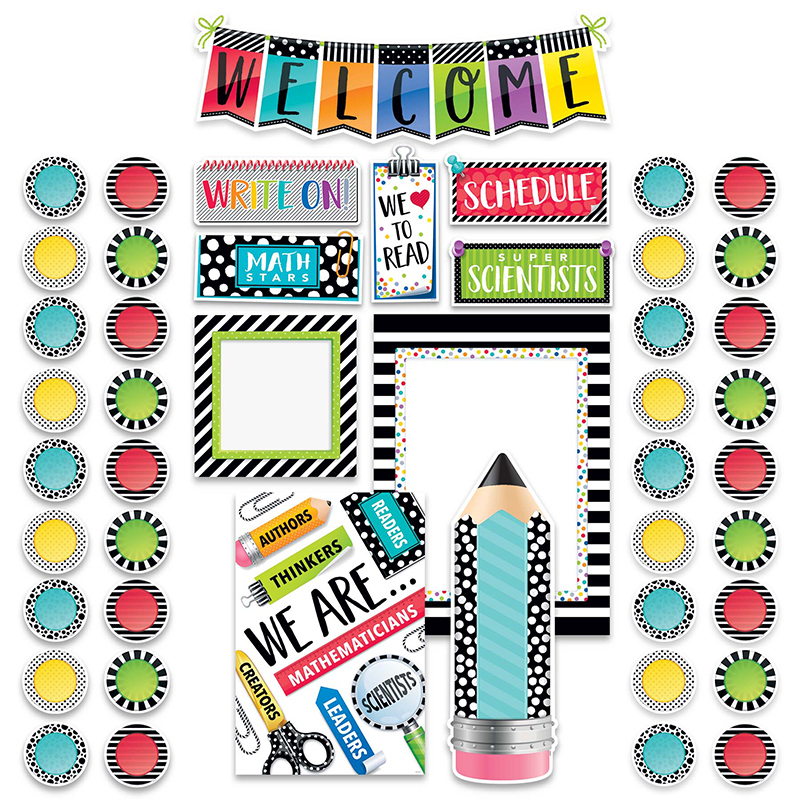 This fun early learning bulletin board set includes: 11 color critters (largest 18.5" x 9"), an overlay for the alternate spelling "grey", colors header, and a teacher resource guide.